Several key Fiat Chrysler Automobiles plants will continue to operate all summer instead of shutting down for the customary two weeks for model and tooling changeovers. Four assembly plants -- Jefferson North in Detroit, Toledo Assembly in Toledo, Ohio, and the Saltillo Van and Toluca plants in Mexico -- as well as all of the automaker’s engine plants will operate without a shutdown this summer, FCA said in a statement. Jefferson North builds the Jeep Grand Cherokee and Dodge Durango. Toledo Assembly builds the Jeep Cherokee and Wrangler, while Saltillo Van assembles the Ram ProMaster. Toluca Assembly builds the Dodge Journey and Fiat 500 minicar. 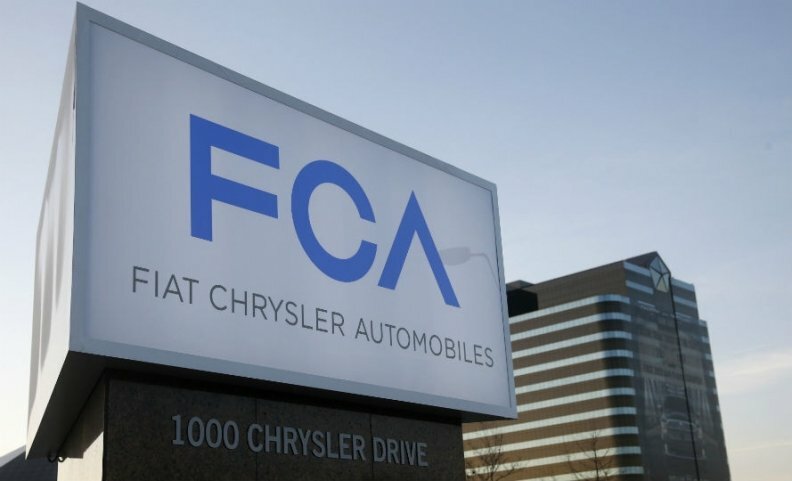 Other FCA plants will shut down for either one or two weeks for retooling, mostly during the weeks of July 6 and 13, an FCA spokeswoman said. The company’s Windsor Assembly plant, where its minivans are made, has been shut down since mid-February for retooling. It will return to production the last week of May as planned, the spokeswoman said.